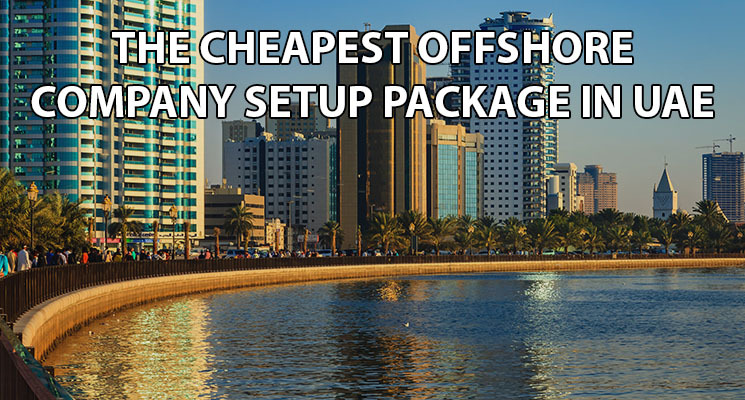 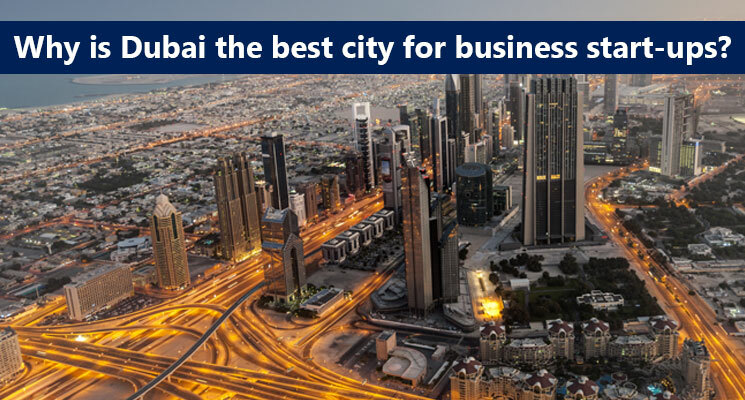 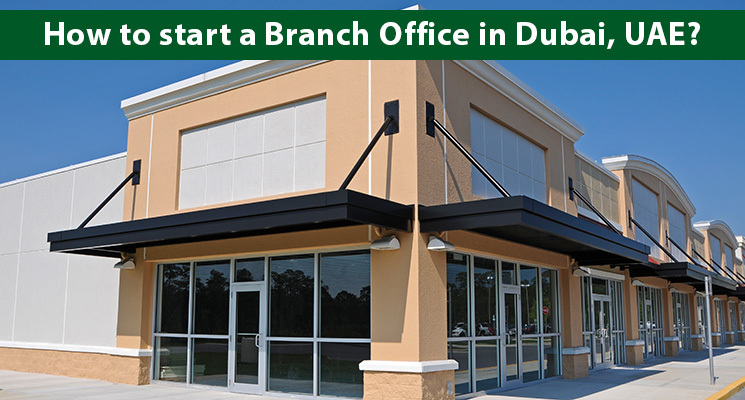 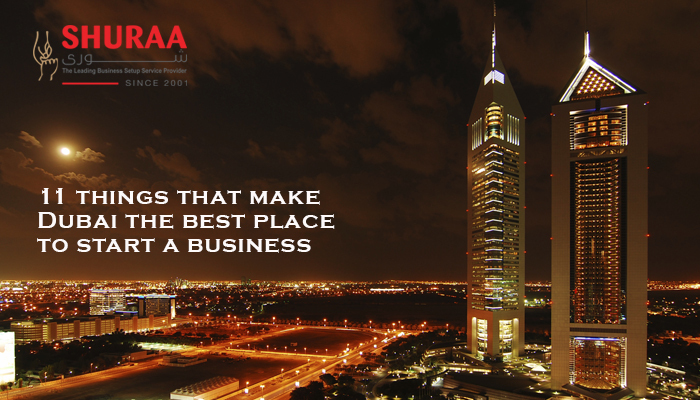 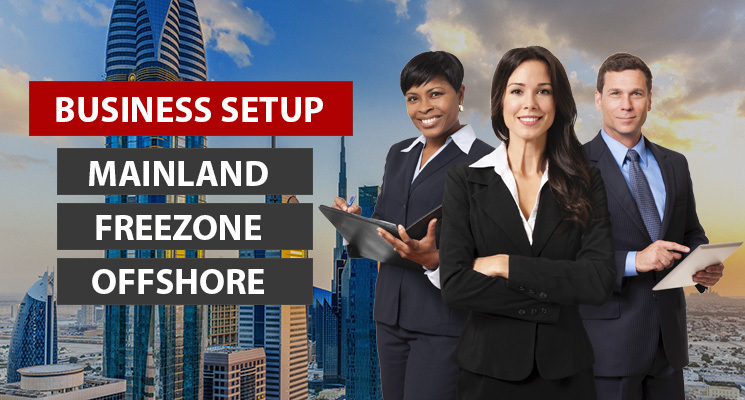 Visa services in Dubai are the best priced at Shuraa Business Setup. 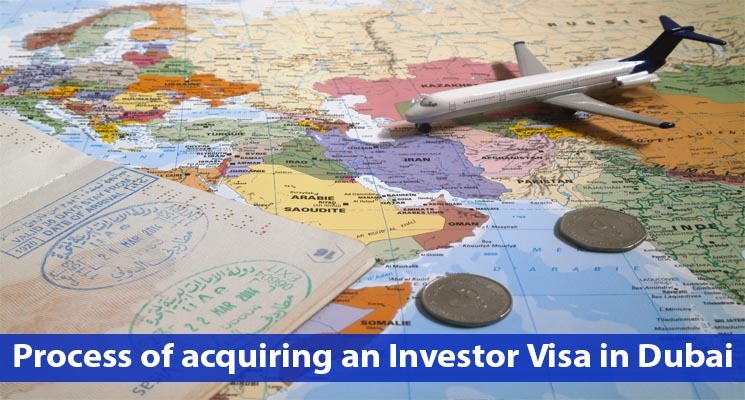 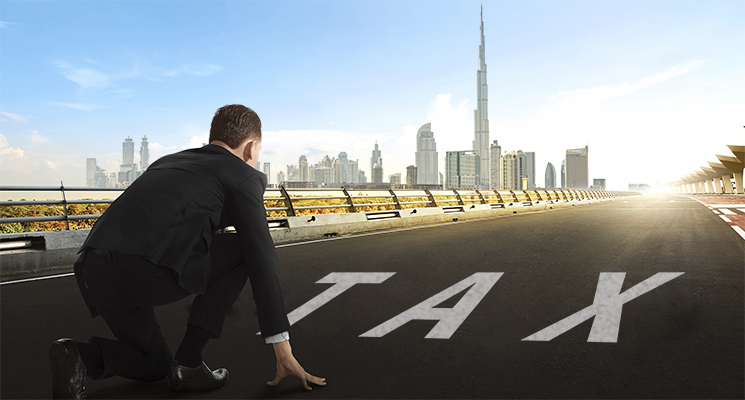 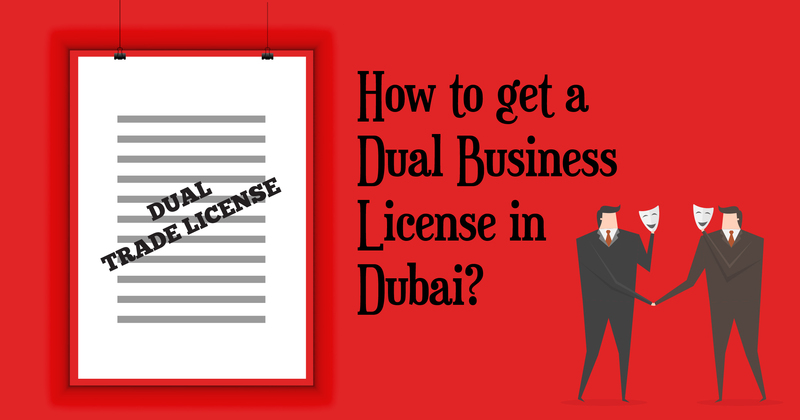 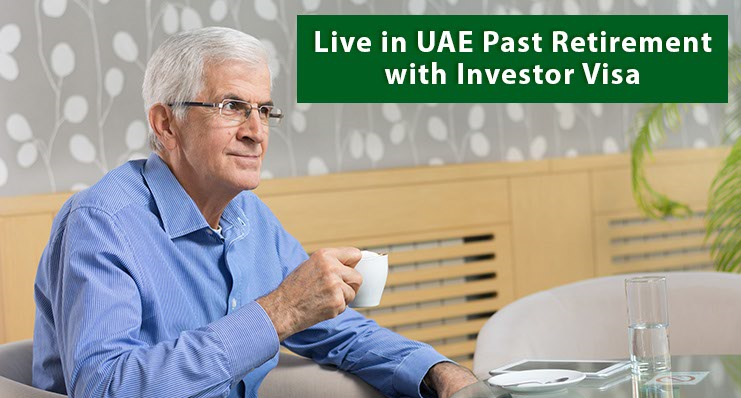 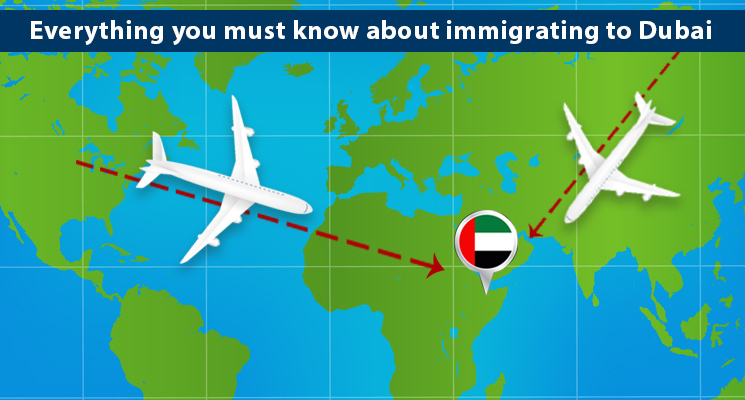 How to get UAE investor visa in the shortest possible time? 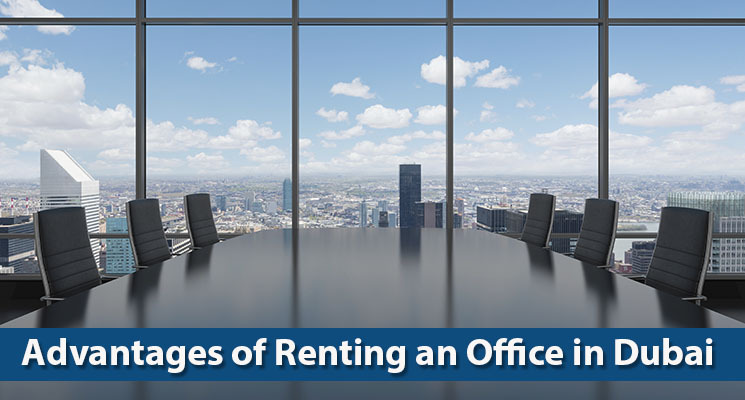 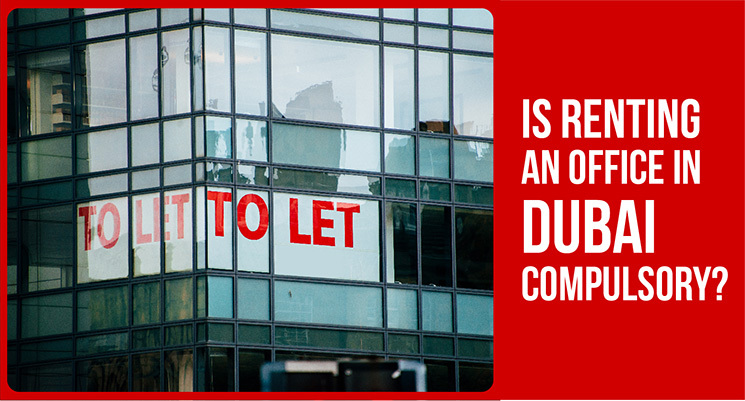 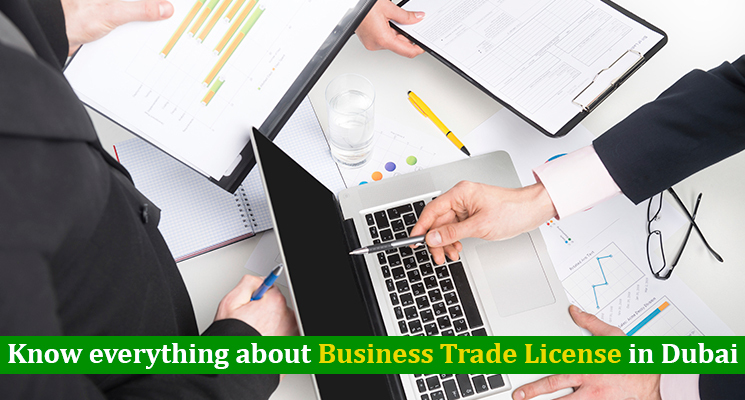 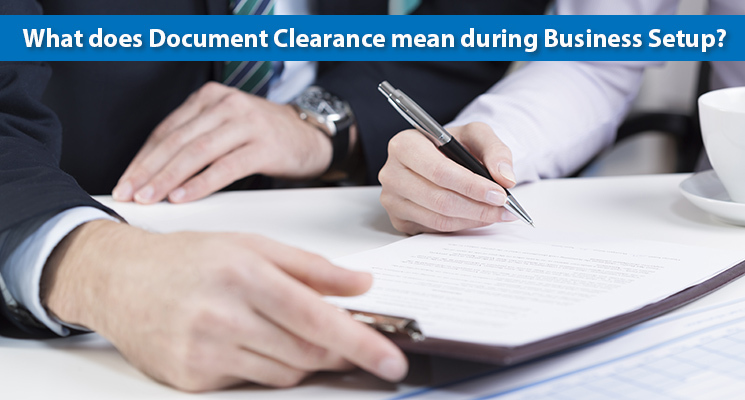 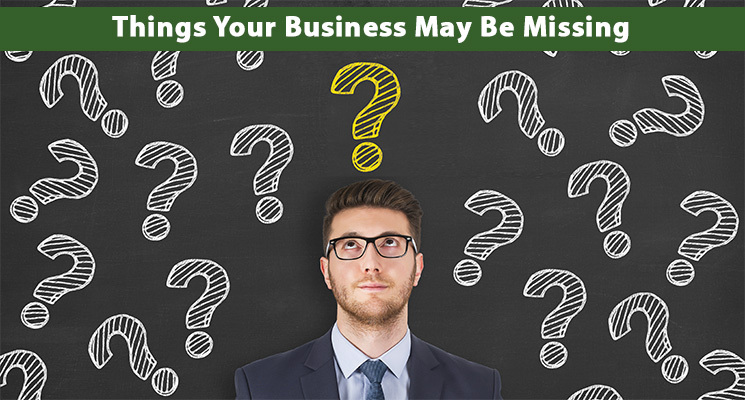 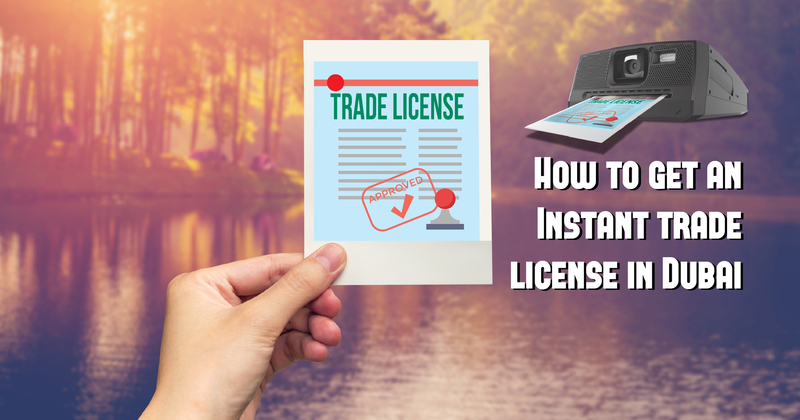 You need someone who knows the regulations and processes the paperwork quickly. 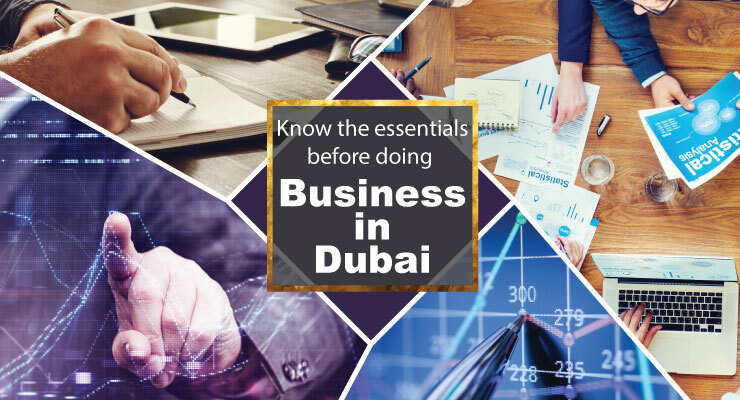 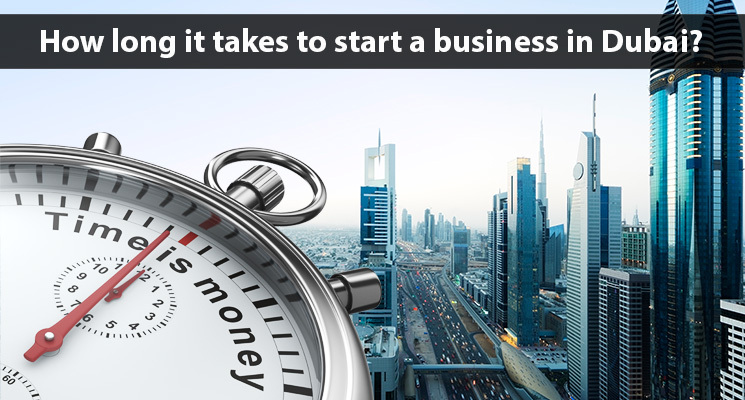 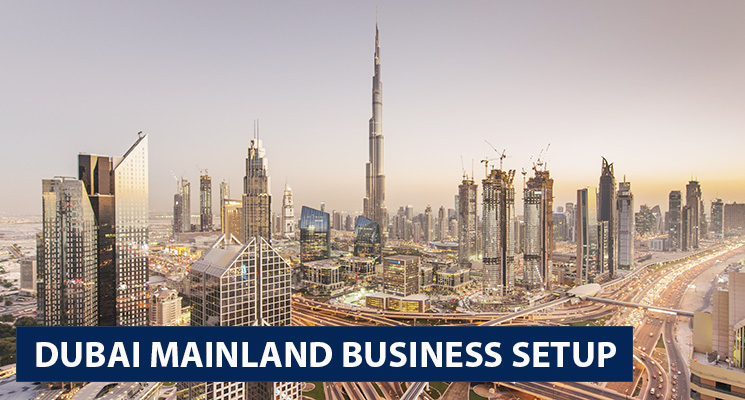 Shuraa Business Setup is a registered service provider for Dubai investor visa services and is renowned in the Emirates for its speed in getting employment and investor visas for its clients. 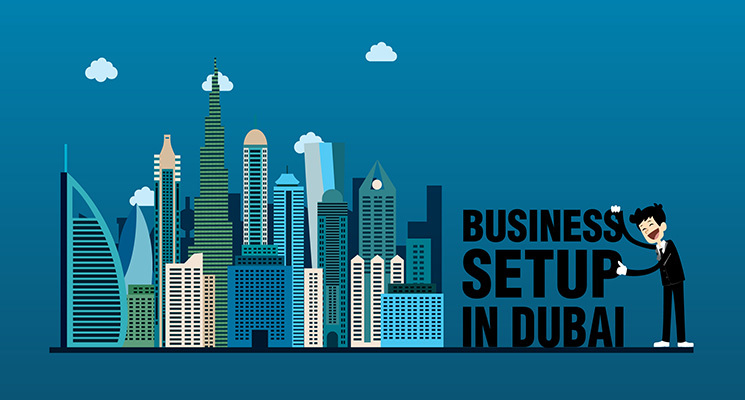 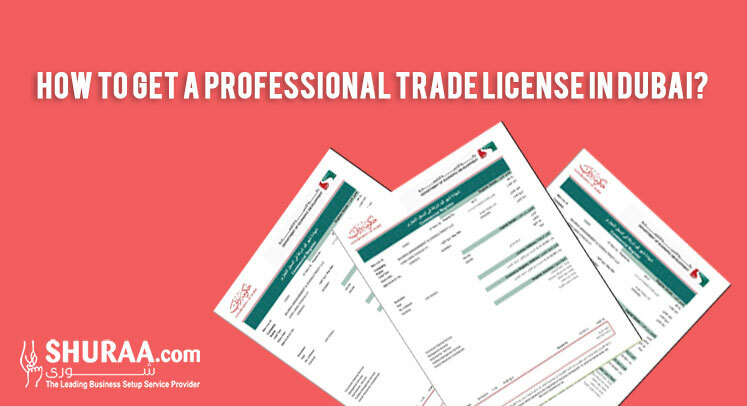 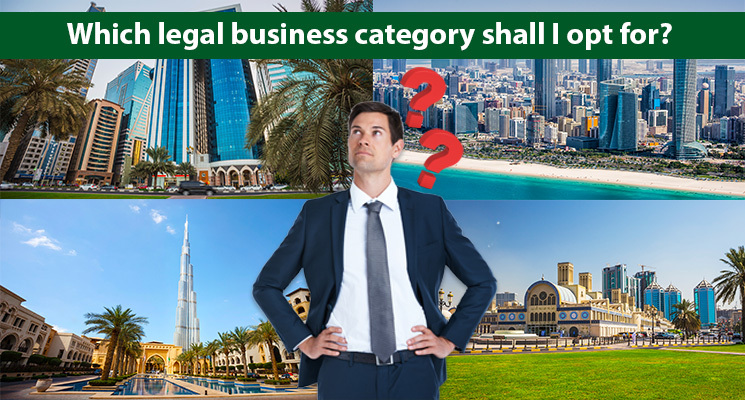 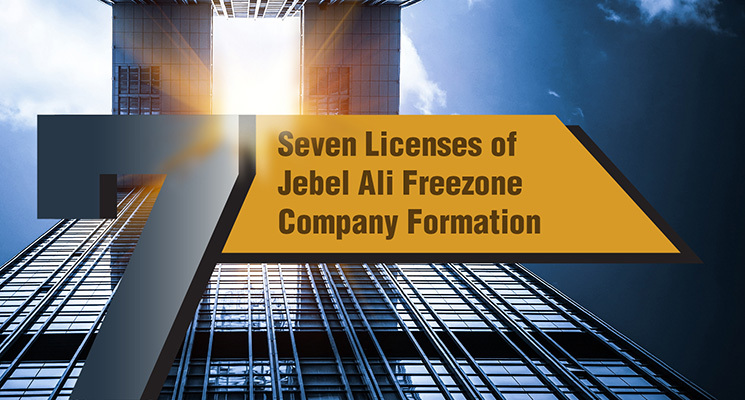 Shuraa Dubai business set up provider is authorised by General Directorate of Residency and Foreigners Affairs and Ministry of Labour. 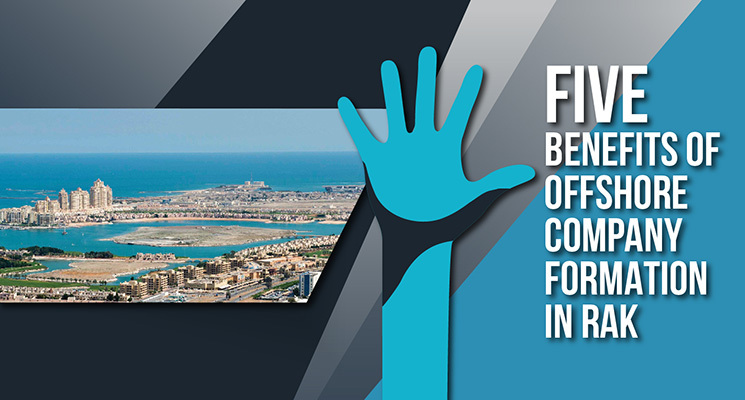 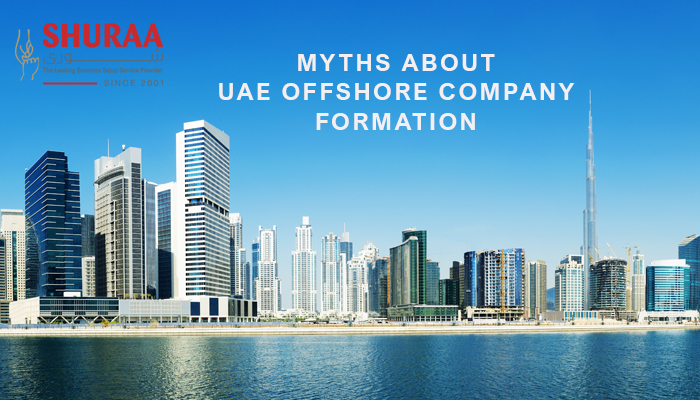 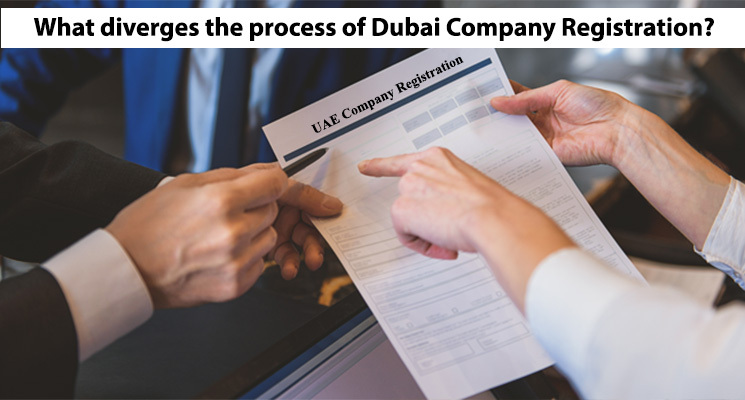 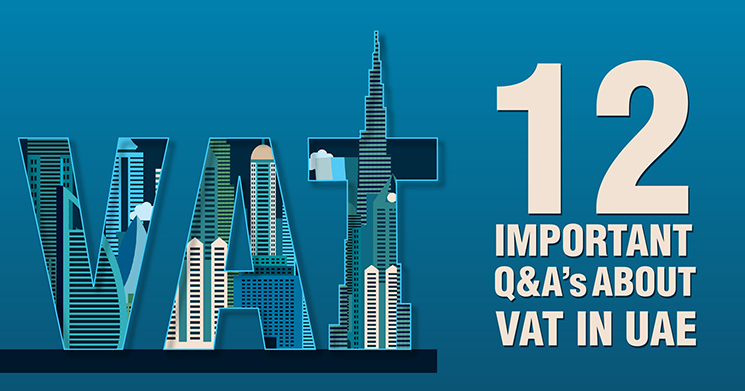 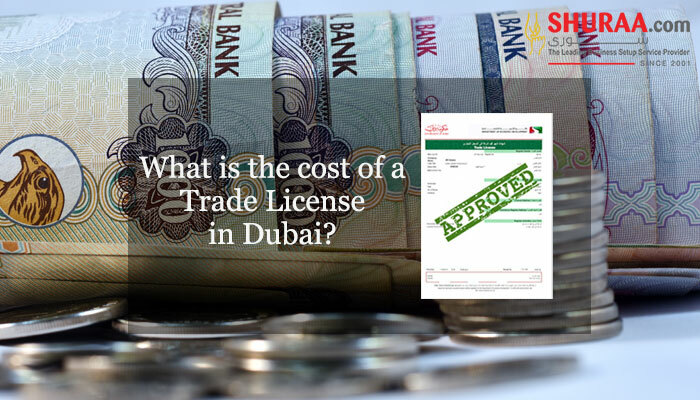 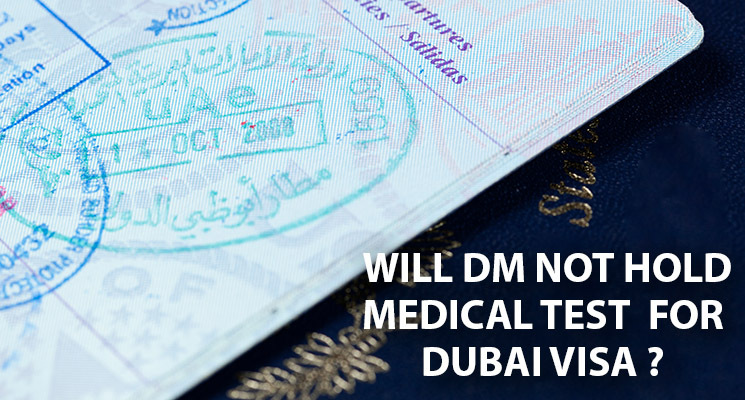 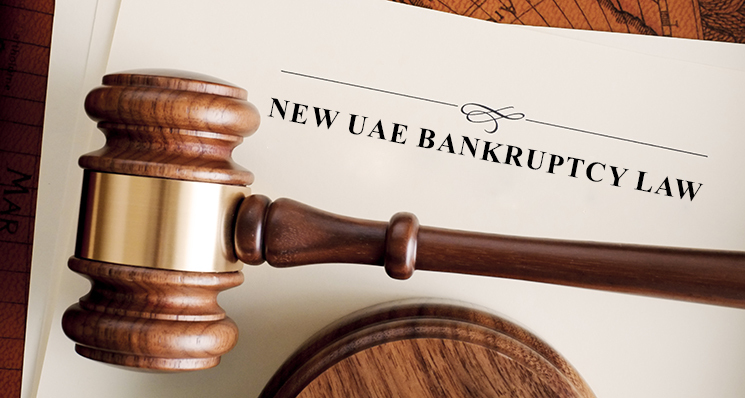 We have gained this reputation thanks to our team of resourceful local experts, who are well-versed with UAE sponsorship visa processes. 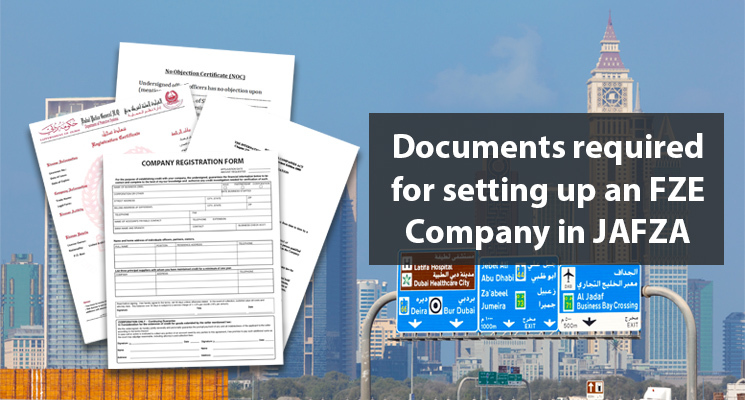 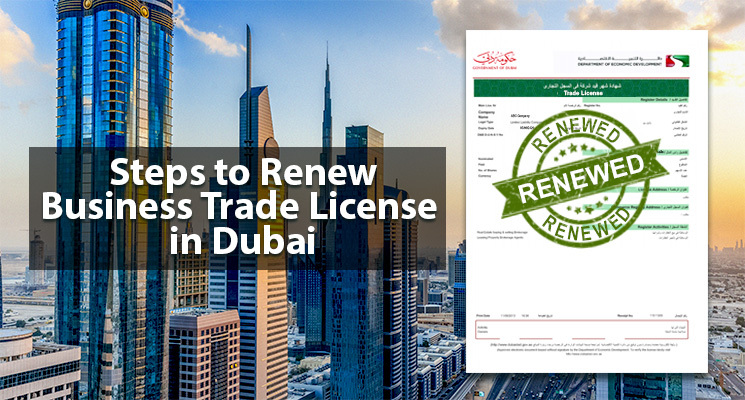 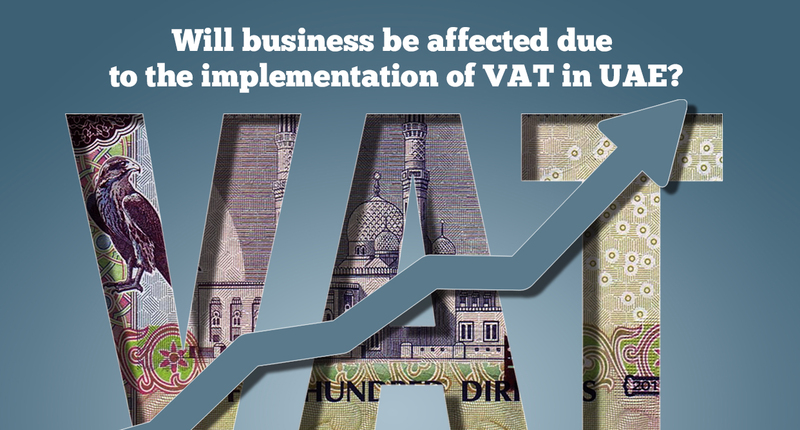 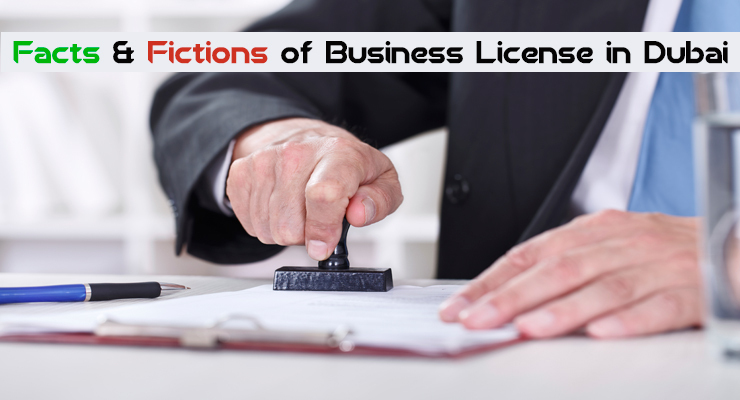 The team of experts at Shuraa Business Setup keep themselves updated with the change in visa norms and provide timely information to our clients on the requirements on their end, in order to maintain a smooth flow of their business in UAE. 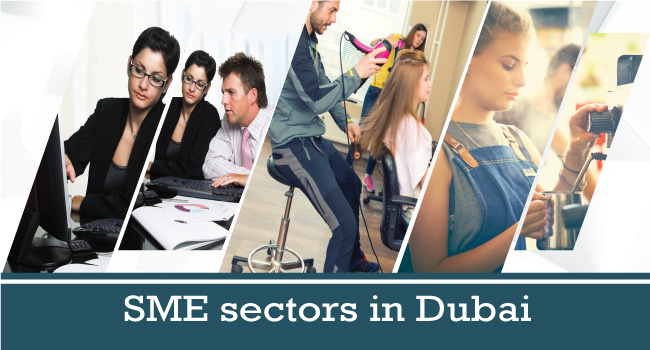 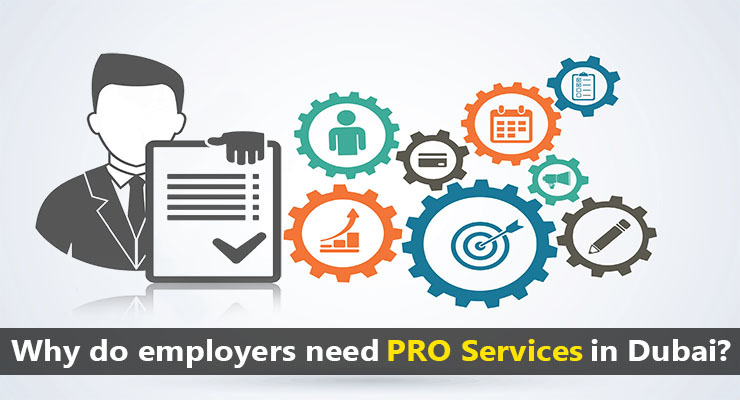 We constantly follow up with the Ministry of Labour and streamline the lengthy process of hiring good talent for your company in Dubai. 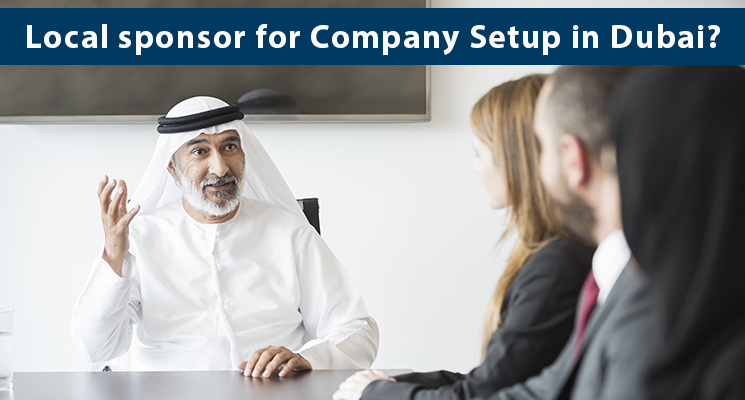 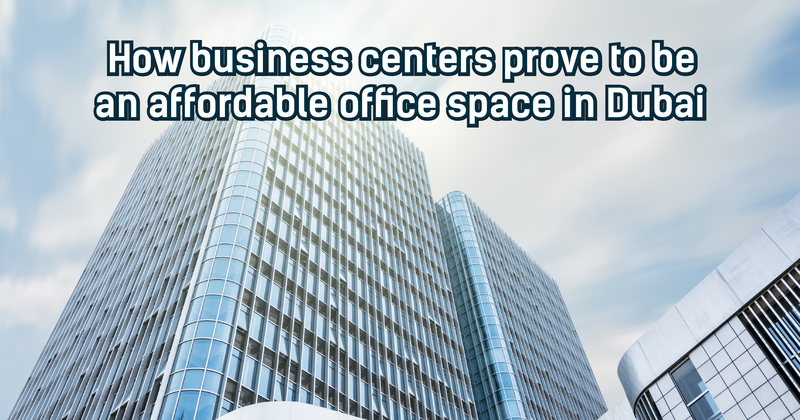 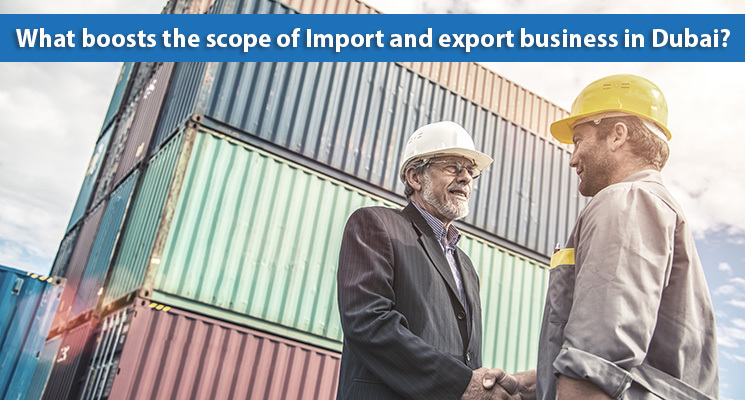 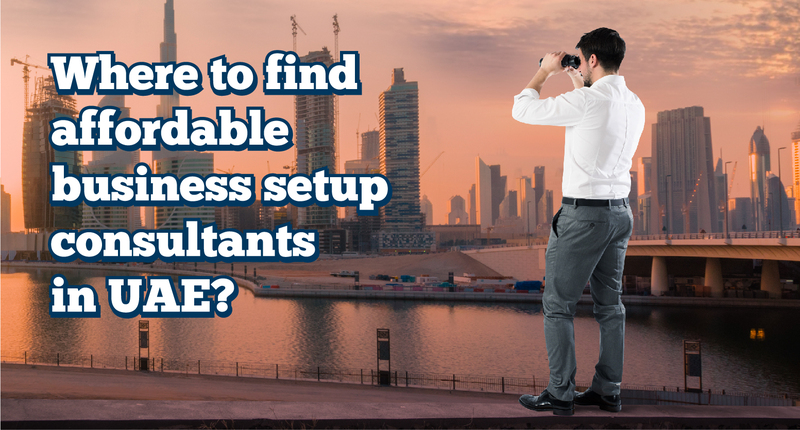 To know more about Visa services speaks to our business setup consultants. 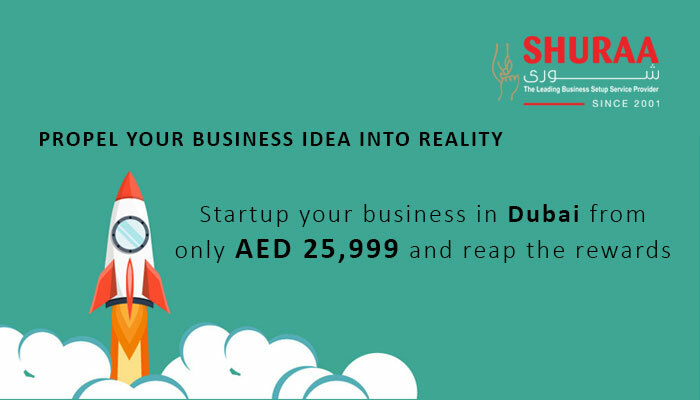 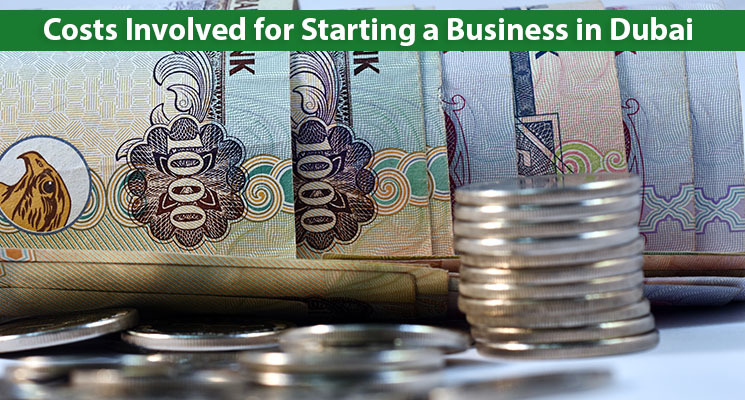 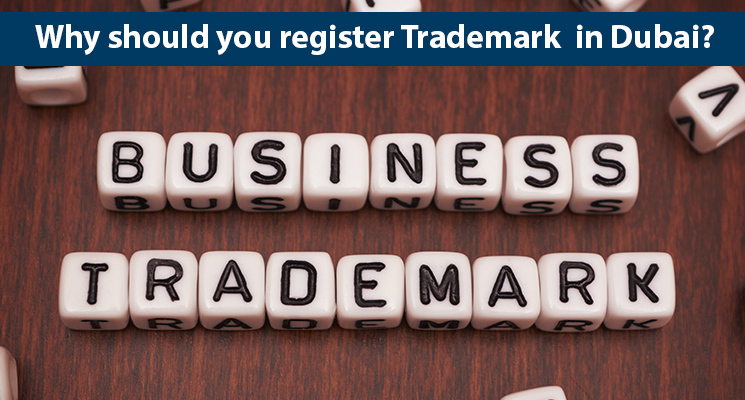 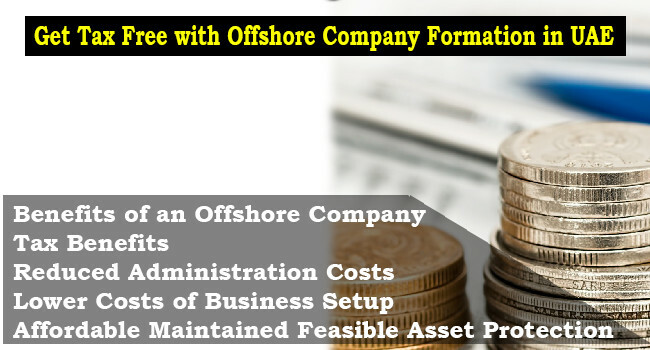 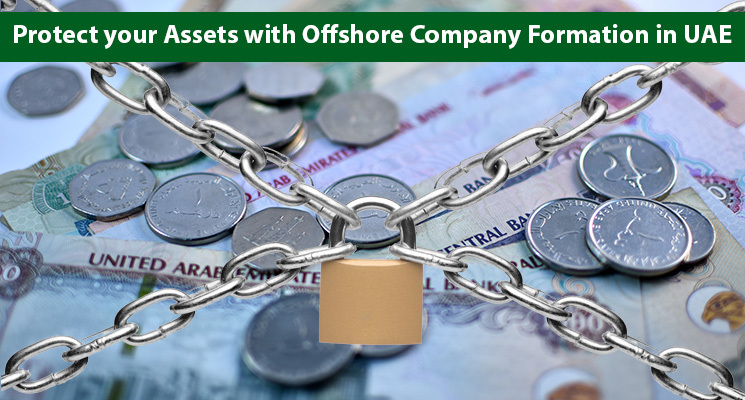 Call Shuraa Business Setup on 044081900 or WhatsApp us on 0507778884. 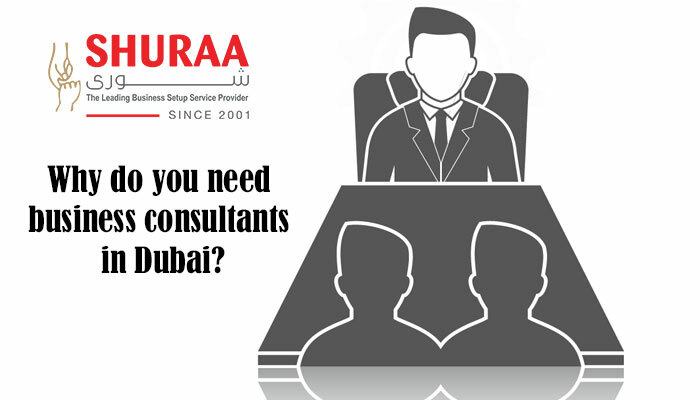 You can also email us on info@shuraa.com or send us a quick enquiry to book a free appointment.